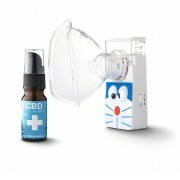 20 ml CBDactive+ in handy dosage pump. 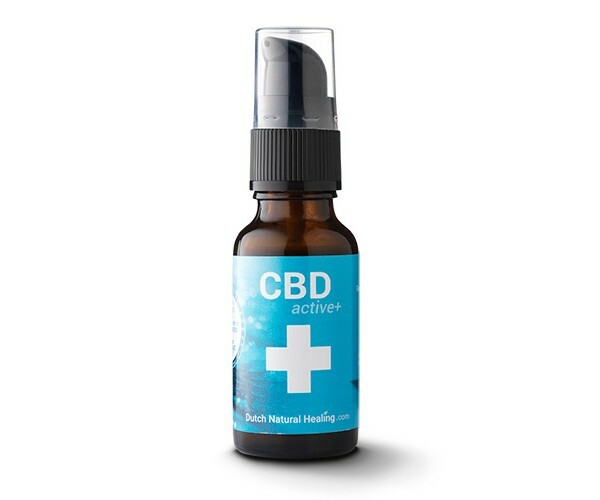 This product has a similar effect to a 40% CBD oil. 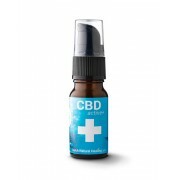 CBDactive+ consists of the well-known Dutch Natural Healing extract mixed with a revolutionary combination of ingredients. 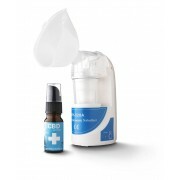 This unique combination ensures that the active ingredients work even better for you. 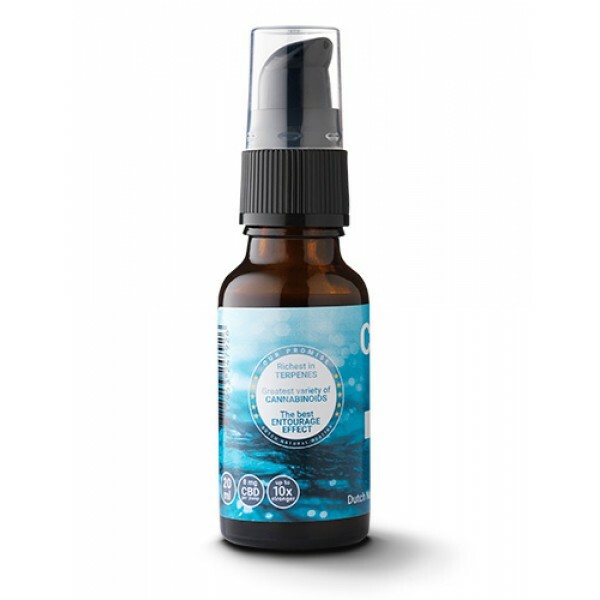 CBDactive+ contains organic ingredients derived exclusively from plants. 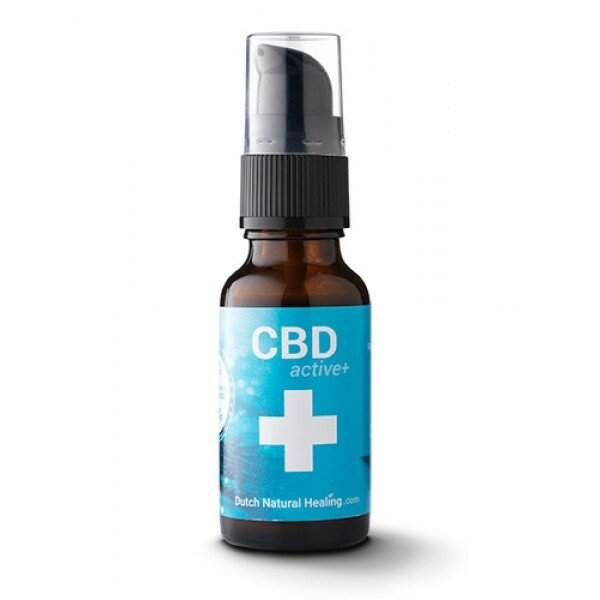 Curcumin, Myrcene, Caryophyllene, Pinene, Limonene, Linalool, CBD, CBC, CBN and CBG. The carefully chosen ingredients and their relationship to each other ensures that they enhance each other. Primal hemp is our source of inspiration in this regard.